The idea for QuickStart Tennis of Central Virginia (QCV) was conceived by its founder, Lynda Harrill, in April 2009, after she worked with QuickStart Tennis in Albemarle County for over a year. Lynda was instrumental in taking QuickStart to kids in Charlottesville and its seven surrounding counties during 2009 and believed the approach could be successfully replicated in additional counties in central Virginia where tennis is not a household word and certainly not part of any school curriculum. Some of these counties do not even have public tennis courts. So she established QCV to operate as a special-purpose Community Tennis Association that will serve as a starting point to the USTA's "Pathway to Growth" in primarily rural counties in central Virginia. QCV is a greenhouse -- growing tennis players, using a new, fun-filled teaching format, who will advance to more traditional tennis-teaching programs when they are ready, as determined by age or skill for those over 10. QCV also acts as a tennis "think tank" for finding new ways for tennis to be a positive influence on kids and identifying ways to connect a variety of people through sharing a passion for tennis. Lynda describes the process as "turning over rocks and connecting the dots." This process led to the creation of the Jump Start QuickStart Tennis, Go Bananas for QuickStart!, Grow Veggies for QuickStart! and QuickStart Pathway Builder which takes select schools to the "next level." QCV also created a QuickStart Head Start pilot that has taken tennis to over 400 at-risk three- and four-year-olds. 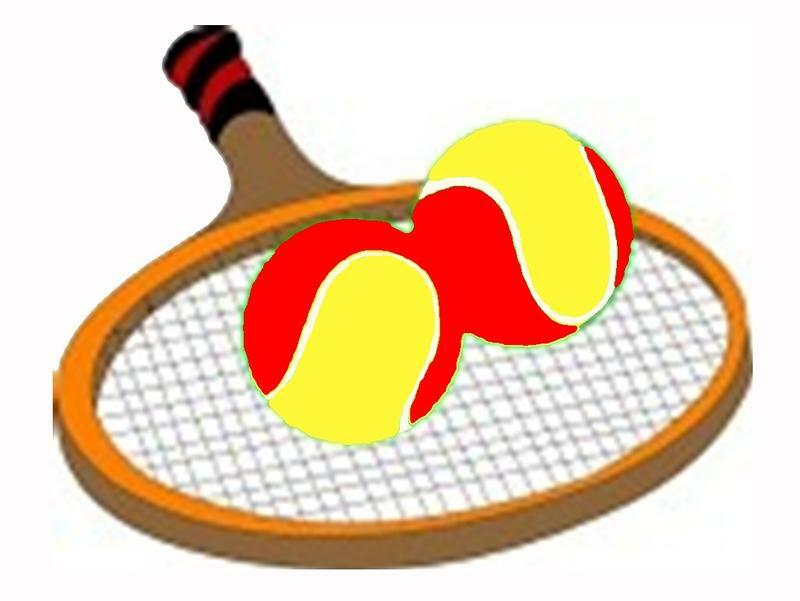 QCV next "brainstorm" involved establishing an 8U Tennis Academy on eight new 36-foot QuickStart courts located behind Jack Jouett Middle School. Then came the addition of four more counties and two cities in southside Virginia and BrightSTARS -- Tennis for Me! QCV Board members and volunteers are a dedicated bunch who believe this new approach to teaching tennis is a terrific vehicle to affect many kids' lives in a very positive way. Sheridan G. "Sherry" Snyder, co-founder with Arthur Ashe and Charlie Pasarell of National Junior Tennis & Learning (NJTL), Honorary Chairman of the Board. Tessa Pehanick is immediate Past President after serving for five years..
Barbara Watson, Secretary, BrightSTARS & Grow Veggies for QuickStart! QCV has opportunities for anyone who would like to help improve kids' lives through playing tennis. QuickStart Tennis of Central Virginia is a 501(c)(3) charitable organization and a registered USTA Community Tennis Association.